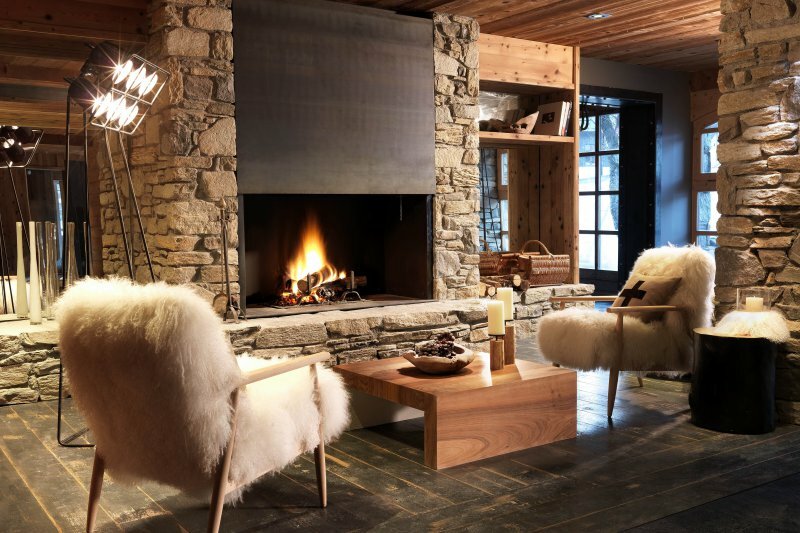 The Alpaga is located at the outskirts of Megeve and the perfect place for a romantic getaway, or those in search of relaxation and spa time. 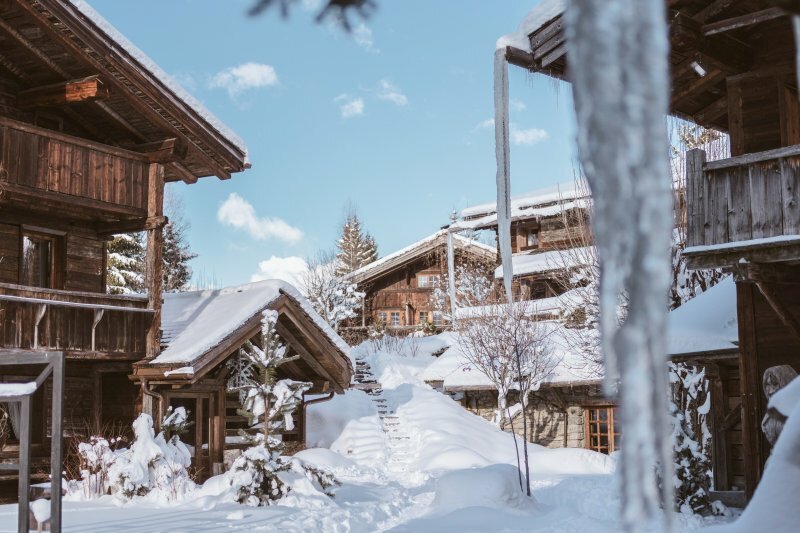 The Alpaga is located at the outskirts of Megeve and the perfect place for a romantic getaway, or those in search of relaxation and spa time. The hotel is also a perfect starting point for a day on the slopes or a shopping spree in one of the many boutiques. This hotel is known for its diversity. The location makes its possible to enjoy all possibilities this region has to offer. From here you can easily access the slopes, go shopping, visit other regions but we definitely advise you to hit the spa once in a while and enjoy the gastronomy at the Alpaga. The hotel feels like you are in a little hamlet and offers 22 rooms, 5 luscious suites and chalets that can accommodate up to 12 people and come with hotel services. Because of the diversity in accommodation the hotel is suitable for all kinds of travel-themes like a romantic getaway but also for a family vacation. The Alpaga has 2 top quality restaurants. La Table de l'Alpaga that offers fine dining and a great, Mont Blanc view terrace (1 Michelin Star) and authentic cuisine in a more casual setting at L'Onyx. Chef Anthony Tempesta and his team rule the kicthen at l'Alpaga and also offers an in-room dining experience at the chalet's so you can enjoy Michelin food in the comfort of your own Alpine chalet. The hotel is widely known for its luxurious Spa called la Colline with its outdoor hut tub and Sauna facing the Mont Blanc. The spa offers various treatments and if you feel like a work out there is a fully equipped fitness studio at your disposal (fitness coach available on request). the kids are welcome in the spa until 4 PM and under adult supervision. There are 3 separate, luxurious chalets available that are under the supervision and quality stadards of the Alapa. these can be booked on request via our contact form (see 'contact' at the bottom of this page). The hotel comes with an excellent concierge service that can take care of almost any request. From a culinary point of view the Alpaga outclasses almost any hotel in the region and this combined with the extreme luxury level makes the Alpaga a one of a kind dream destination. the Alpaga comes with a special Kids Club for those between 3 and 12 years old. the kids receive a welcome gift in their room and are invited afterwards to the kids club facilities that offer a play space, a living room, the latest games and books and much more! The kids club has its own team and is run by a supervisor who composes a tailor made program for the kids like a cooking class, farm visits and more activities throughout the season. Megève has 363 kilometers of white carpet for you to explore. 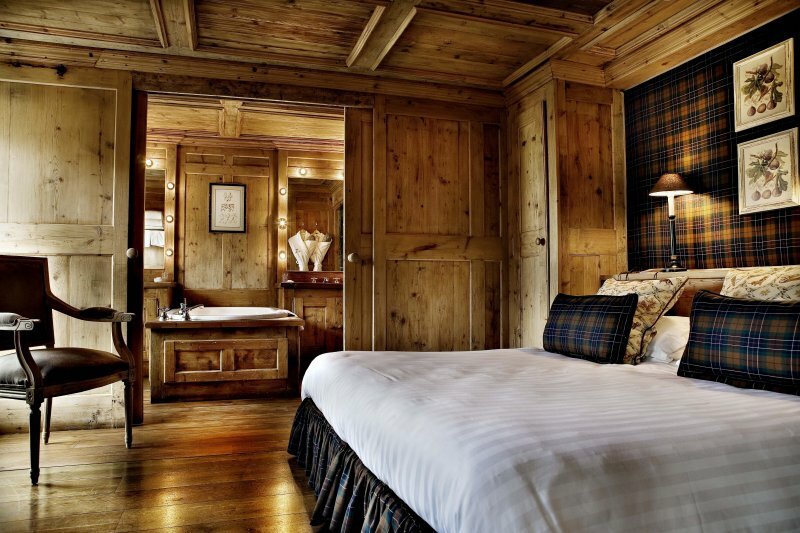 Megeve is one of the most luxurious resorts in the Alps. Besides mountain activities, Megève is well known for its fine restaurants and classy boutiques. Shopaholics can spend their entire day in de village and don't forget to visit the Casino de Megève or one of the clubs when you go out. Winter paradise awaits you when arriving at Les Fermes de Marie. Think of picture perfect French take on Alpine furniture combined with extreme luxury and superb service. The ideal hotel for those in search of a luscious Boutique hotel in the heart of the village centre. Expect cosy spaces and Alpine chic decoration combined with excellent service.